361º's second web template, outkast, was designed to showcase your best work. 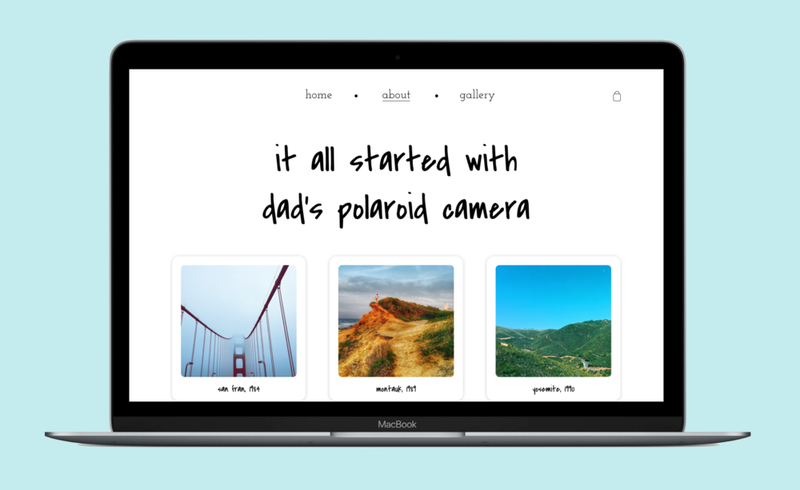 a fun, polaroid themed template works to create a platform for your photos to pop! with polaroid frames and sharpie font your text and galleries will come to life, bringing a wave of nostalgia to the viewer. 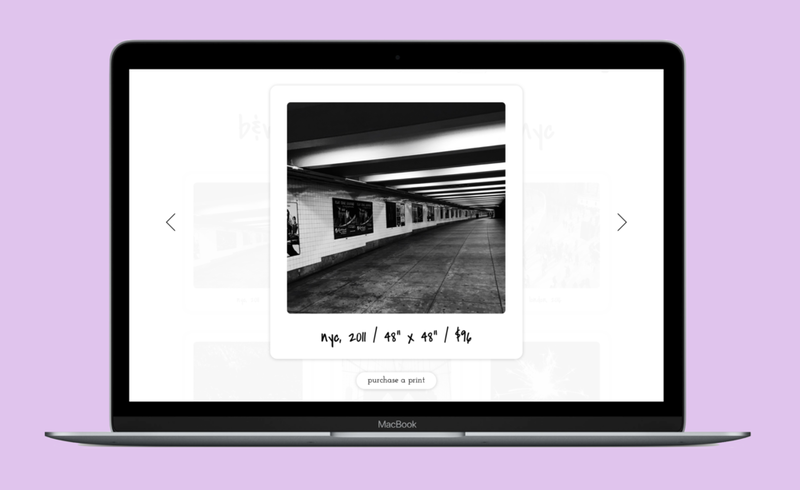 361º designed it with black and white in mind, so that your photos can leap off the screen into the visitors' hands. oukast not only has designs for text-heavy pages and galleries but also for ecommerce, so that your photos can be showcased and sold. we hope you love outkast and if you would like to purchase the template, just click below! outkast comes complete with a sketch document with every asset you need, fonts, and included sizing and color styles.